Located at Twin Lakes in Juneau, AK. Photo by Cristina. 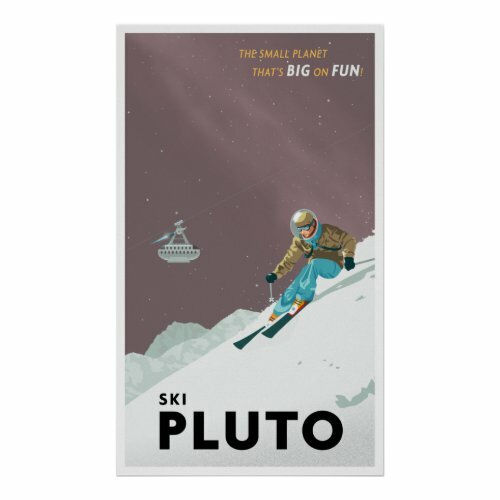 Pluto needed a time out - Pluto was a bully. Who needs Pluto - we have planet Starbucks? Touched Cartoon by C G Herndon. Boy writes to museum about Pluto's demotion. 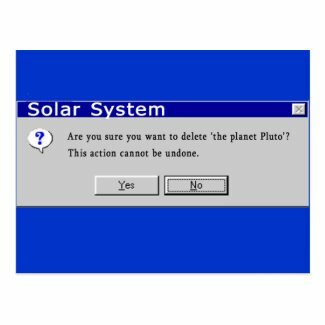 The Planets discuss Pluto's ejection from the Planetary Club. by Michael Orelove, Marie Drake Planetarium volunteer for ten years. Used with permission. Everyone loves the underdog. 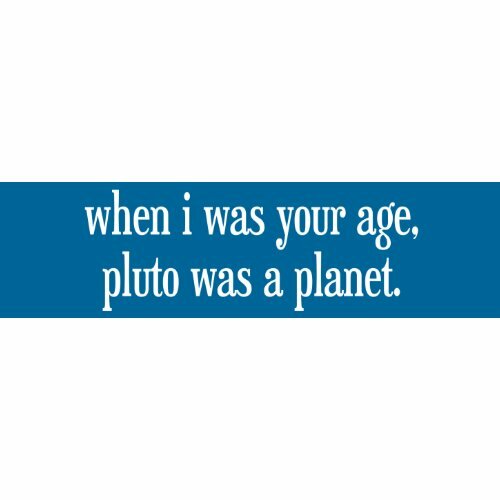 Find more Pluto humor in my Astronomy, Astronaut and Alien humor e-books.